Saudi Arabia is reportedly forging ahead with plans to dig a canal cutting it off from its neighbouring rival Qatar and using part of it as a nuclear waste facility. Media reports in Saudi Arabia reported that five international companies have been invited to bid for the project, which the kingdom would like to wrap up within just one year. The plan is to build a 60 kilometre-long, 200 metre-wide canal running the entire length of the Saudi-Qatari border, effectively turning the small gulf state of Qatar into a fully-fledged island. To add insult to injury, Al Riyadh newspaper reported that the Saudi government intends to use part of the canal zone as a nuclear waste facility. 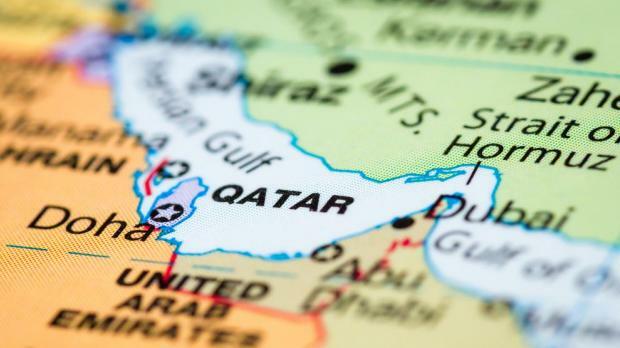 Tensions between Saudi Arabia and Qatar have been at record highs since the Saudi kingdom led a coalition of countries in cutting off diplomatic ties with Qatar back in June 2017.